Pivot Stickfigure Animator allows you to create stick figure animations easily, even if you have no artistic skills. This cool application can be found in snapfiles.com - the app itself is pretty intuitive to use. Designer Reindy Allendra has come up with a concept flying machine of the future. 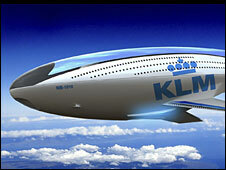 The plane is made of yet-to-be-invented materials and technology that satisfies the needs of consumers in 85 years time. The Spruce Whale, as it's been named, can also carry an astounding 1,500 people and reach speeds of up to 1,000kmph. The concept can be found on online magazine Yanko Design which is the home of design ideas both real and ahead of their time. 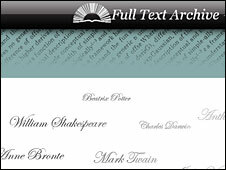 This site is an archive of books, poems and plays by authors ranging from Anne Bronte to Jules Verne. Use the search box provided to hunt out a particular work or author, or you can browse the titles alphabetically in a rather clunky fashion. Skip to the bottom of the homepage if you want to explore the popular files. 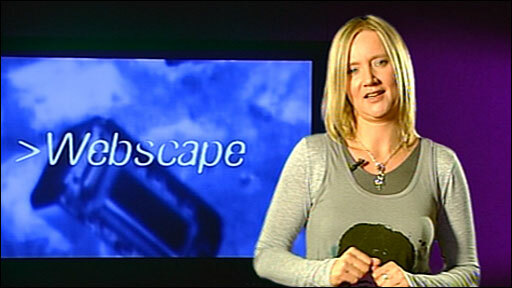 This new project from the BBC looks at how the last 20 years with the world wide web have changed life and the planet. It is being called an 'open source' documentary - the team behind it is blogging their progress and asking for feedback. 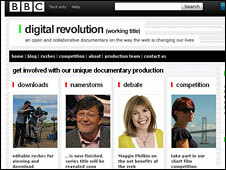 There are key interviews, such as the Internet inventor Tim Berners-Lee, which you can edit and republish. Check the terms and conditions for this on the site.